One-stop shopping to check out the latest and most innovative goods and services on the market. Negotiate great deals on the spot. 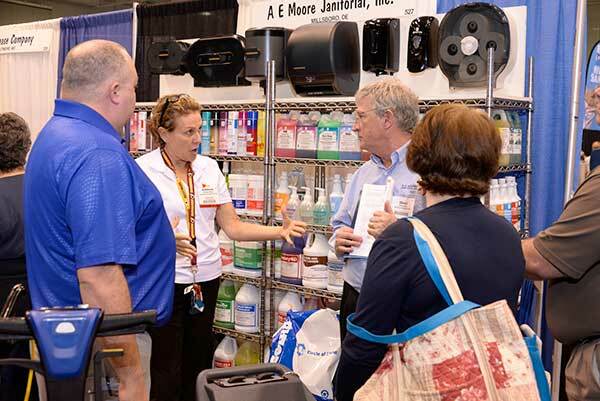 Vendors offer Show Specials to get you started on their product at a great savings to you. Don't know what it is, how it is used or what it tastes like? 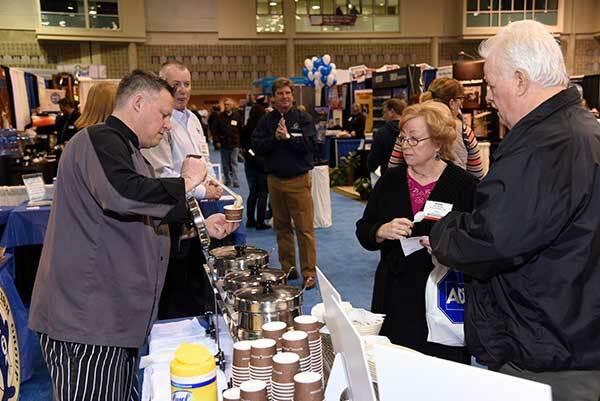 Here you can see actual product demonstrations and receive samples. Buyers can find everything they need for their business from top-quality suppliers under one roof. 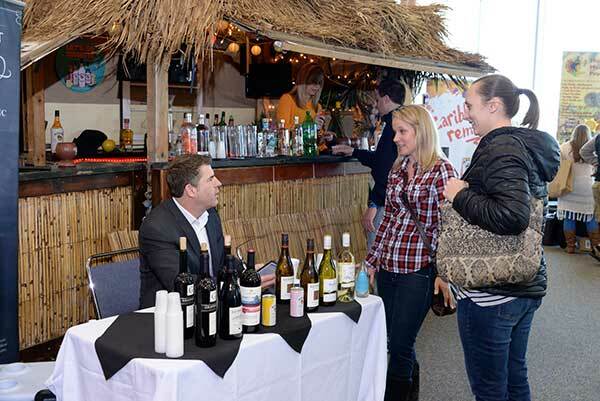 Valuable business relationships are always a plus and they are easy to establish one-on-one in the casual atmosphere of the trade show. Enjoy off-season rates at area accommodations. Restaurants feature specials and some introduce their new ideas for the upcoming season.